Ladybugs stand for luck so why not start your little one off surrounded by the symbol of luck. 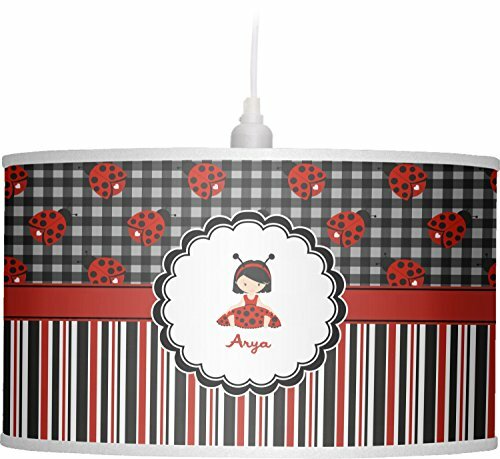 Ont the top part of the design our classic ladybugs each feature a heart and are set on a black gingham pattern. To stay with the classic black, red, and white theme a striped pattern has been added to the bottom to coordinate with the gingham pattern on top.